In this dual conversation between an American and Africana Studies Scholar, Digital Strategist and upcoming author of "The Bombastic Brilliance of Black Twitter," Dr. Kimberly C. Ellis aka @DrGoddess, and Journalist / Journalism Educator, @MeredithClark, who completed her dissertation on "Black Twitter," in Fall 2014, a serious, fun and focused interrogation of the arc of Black Twitter will occur. While both panelists have an academic background, they each bring a history of cultural criticism as well as journalistic integrity, digital engagement and social media expertise to the fore. They will discuss the evolution of "Black Twitter," since 2009, the mainstream media's obsession since 2012, the various ways in which the community has been truncated and misrepresented, as well as the longstanding tradition of forthright Black assertion in public spaces, including #TrayvonMartin, #Ferguson, #ICantBreathe and #BlackLivesMatter, #Selma and #Selma2Ferguson. Affectionately known as @DrGoddess, Kimberly C. Ellis, Ph.D. is a Scholar, Artist, Digital Strategist and Social Media maven, one of the "Top Ten People to Follow on Twitter," one of the "Top Creative Women in Social Media," and one of the "Most Influential Black Women on Twitter." She was on the Official Twitter Team for President Barack Obama's 2012 Election, is a Digital Trainer for Democracy for America and is one of the authors cited in the recent publication, "The Best Online Organizing Guide Ever." She has had extremely successful Twitter Trainings at Netroots Nation in 2012 - 2014 (check the tweets!) and provides "Twitter Training for Trial Analysts" for lawyers, journals and trial enthusiasts who comment on televised trials. 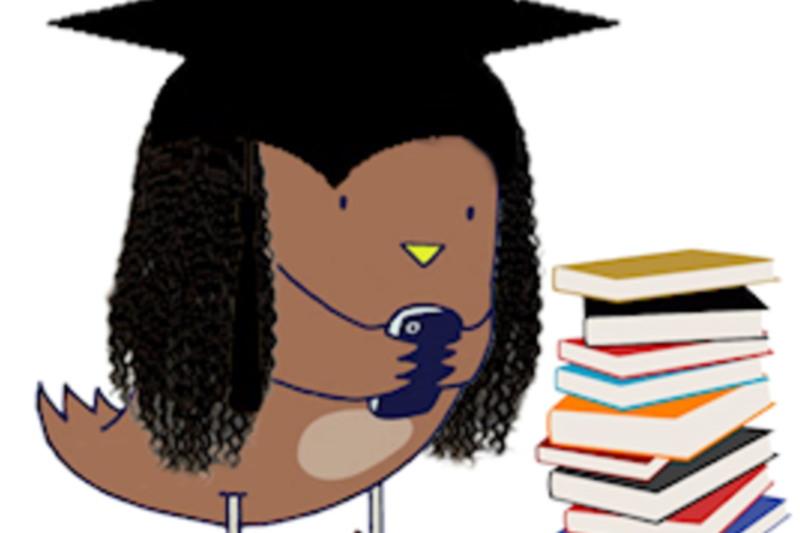 @DrGoddess is also the author of an upcoming book entitled, "The Bombastic Brilliance of Black Twitter." As a performing artist, Dr. Goddess has created new pieces entitled, "Headlines and Hashtags," the latest of which is "#JusticeForJordanDavis." Meredith Clark's work centers on black representation in digital communication spheres. She was one of the featured presenters of the panel session "Black Twitter: Bigger Than Hip-Hop," along with Duke professor Mark Anthony Neal and archivist Stacie Williams, during SXSW '13. Clark, a former newspaper editor, will join the faculty of the University of North Texas's Mayborn School of Journalism in the fall of 2014. She is currently completing her book chapter in the forthcoming volume "Hashtag Publics," (Peter Lang Press; Dr. Nathan Rambukkana, editor).